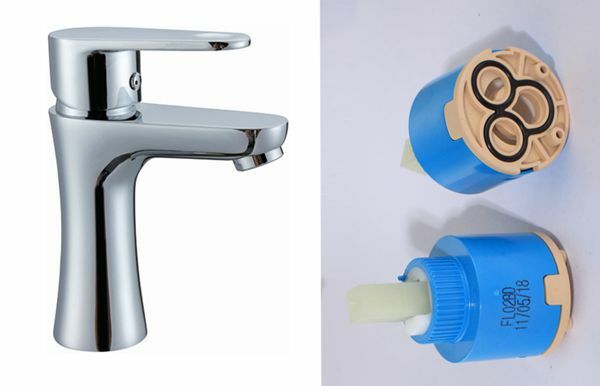 *Suitable for under counter basin, flat handle independent switch. *Automatic mix cartridge. High quality imported ceramic cartridge. 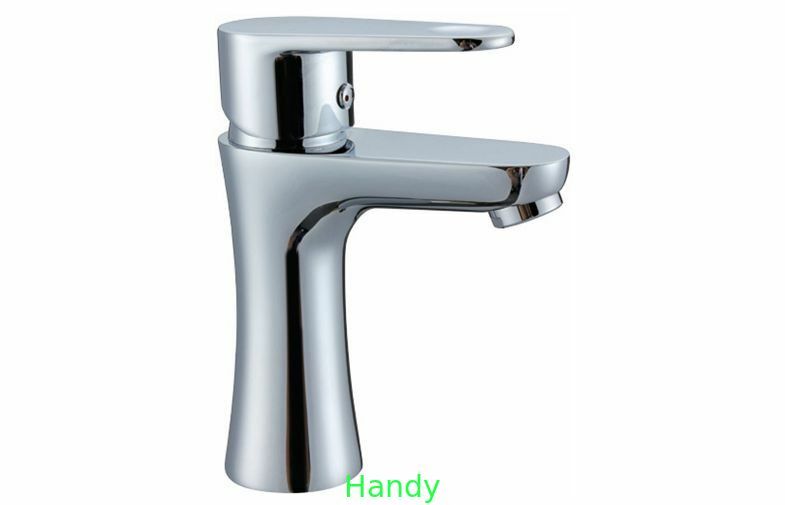 Wash basin faucet, commercial faucet, home faucet, household faucet, industrial faucet etc. 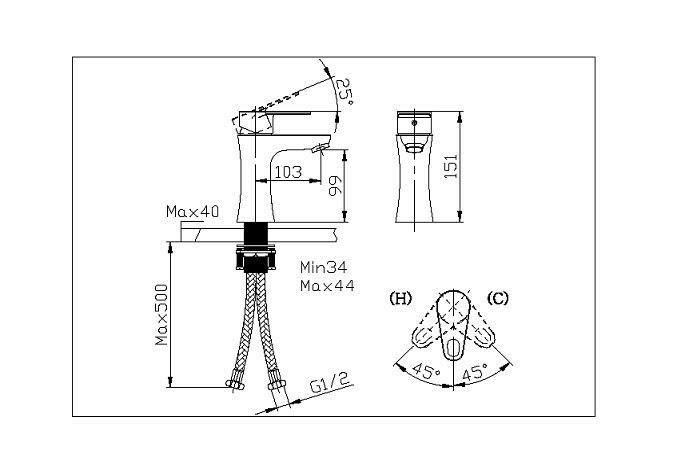 5)The suitable dimension of the sink hole is ø34mm-ø44mm.